The unceremonious stepping down of Joseph Mahmud on Monday as a duly elected area representative for Cayo North is raising serious concerns about the integrity and unity of the P.U.P. 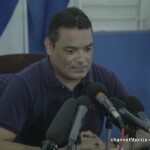 He is the second elected representative to bow out of electoral politics; weeks ago Orange Walk East area representative Marco Tulio Mendez announced his withdrawal. But unlike Mahmud, he will serve the rest of his term. Their successive departures have led to wild speculation that the P.U.P. is in chaos. 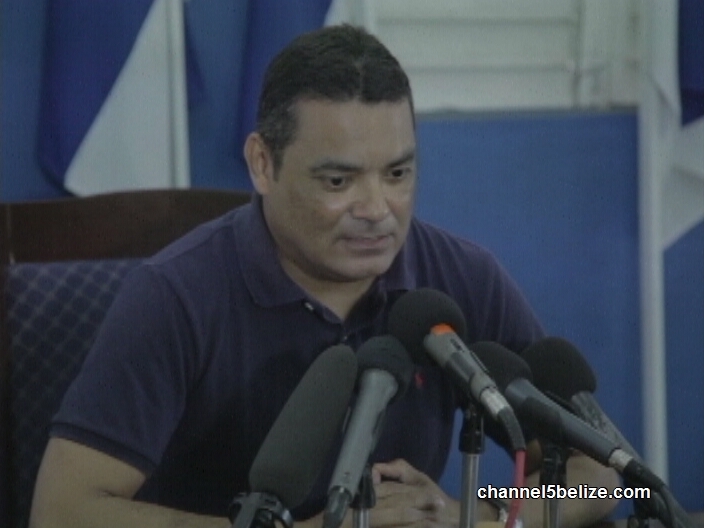 This morning, Fonseca dispelled the notion that Mahmud’s resignation is a reflection of his ability to steer the party in the right direction. 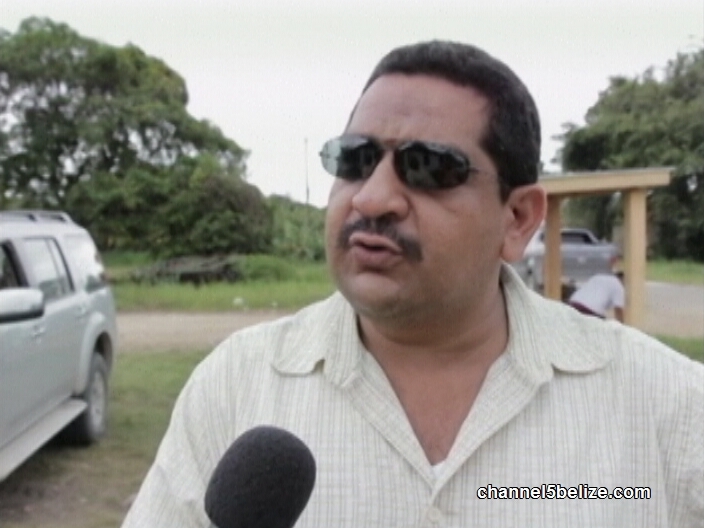 Francis Fonseca, Party Leader, P.U.P.